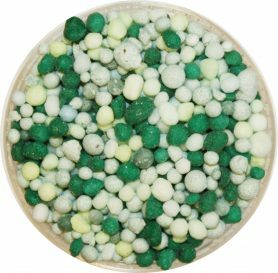 High nitrogen spring & summer fertiliser containing readily available nutrients for colour, growth, sward density and plant health. Suitable for fairways, pitches, surrounds, lawns and turf cut to 10mm and above. 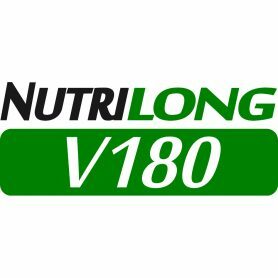 utrition with nutrient profiles designed to nourish and maintain the turf for optimum health, performance and appearance. Ideal for lawns, fairways, pitches etc and less technical turf. Suitable for grass cut to 10mm or above.